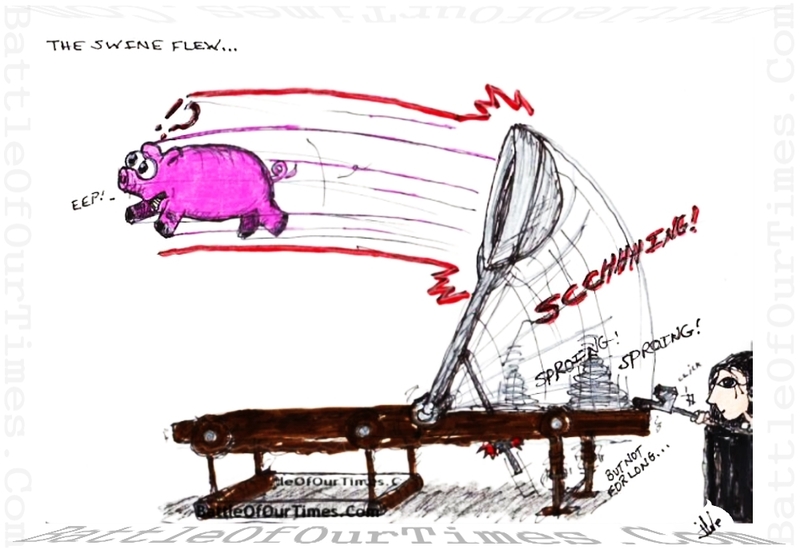 #SwineFlu | #FakeNews | #Weee! | BattleOfOurTimes.Com ⚜ T.E.C.W. Posted on December 6, 2016 | Comments Off on #SwineFlu | #FakeNews | #Weee! This entry was posted in #LWN and tagged Fake News, Pig, Pigs, Swine, Swine Flew, Swine Flu. Bookmark the permalink.